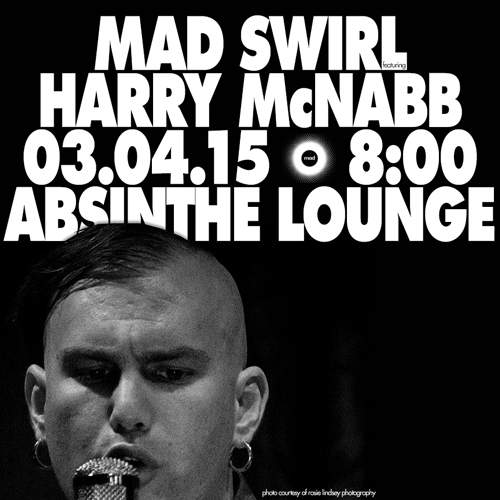 Huge GRATS to our March feature, Harry McNabb! Missed the madness? Then check out of UStream feed here!